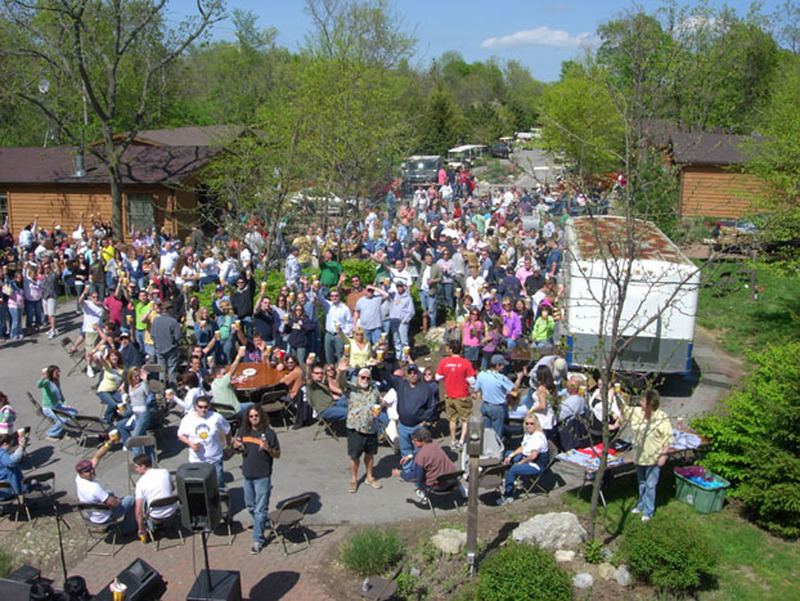 Welcome to the Put-in-Bay Spring Fling 2006!! 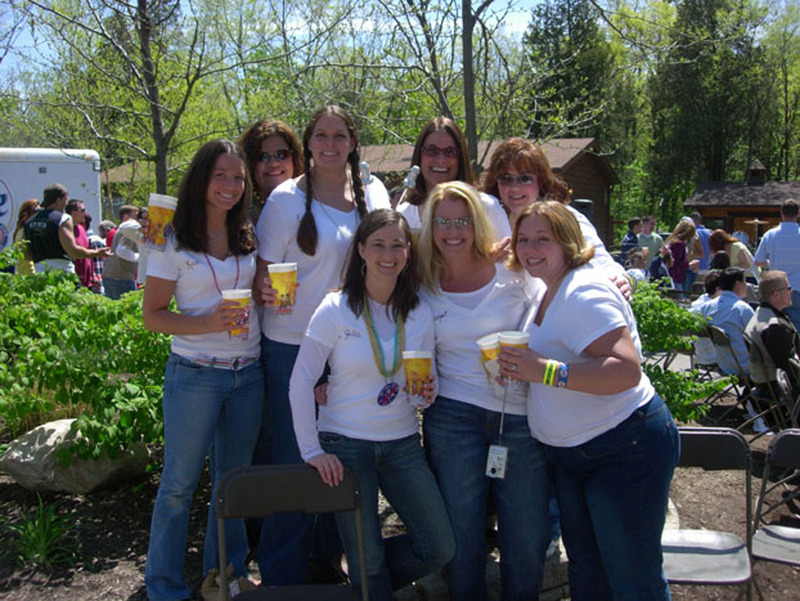 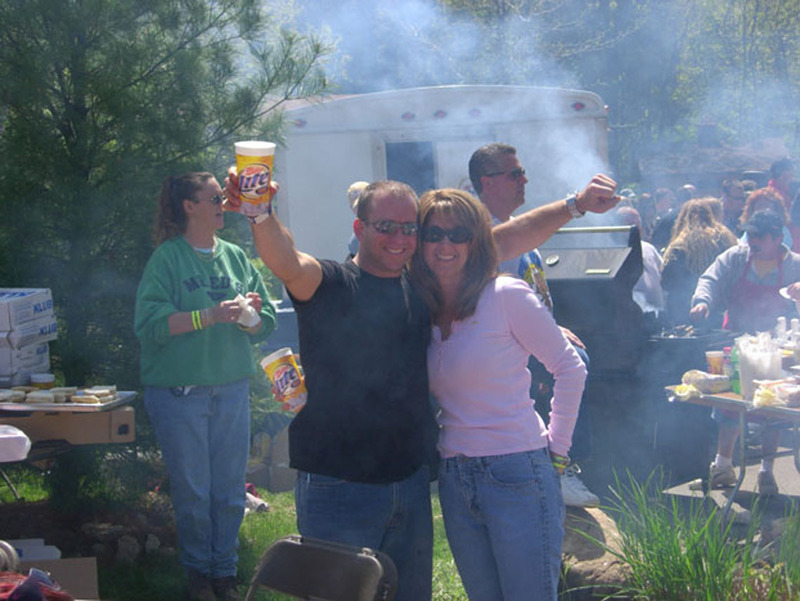 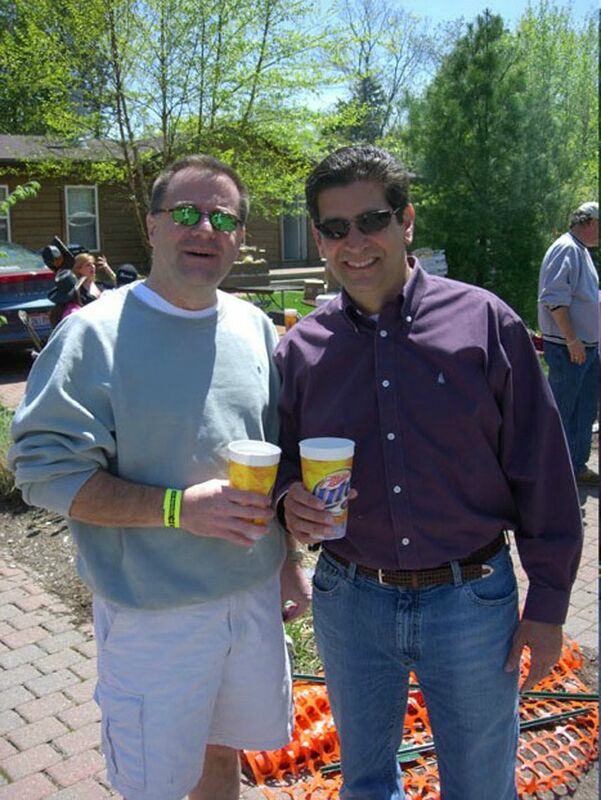 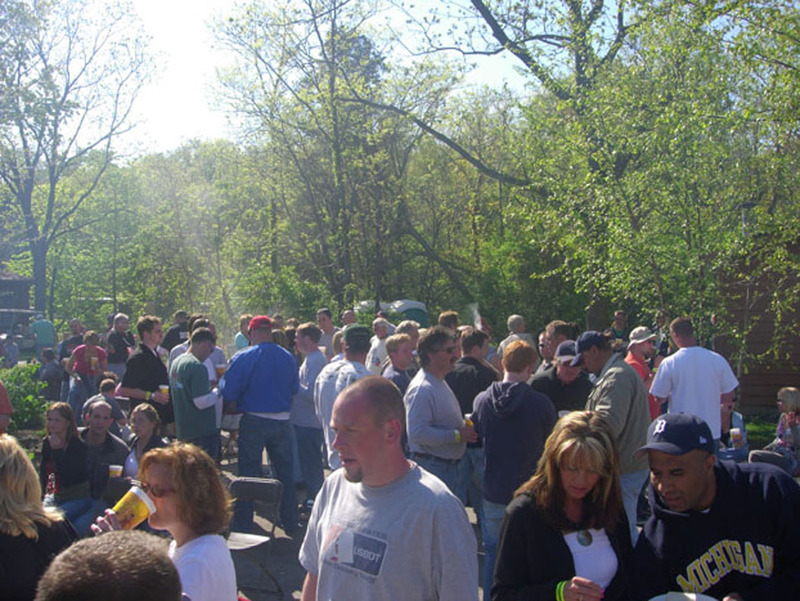 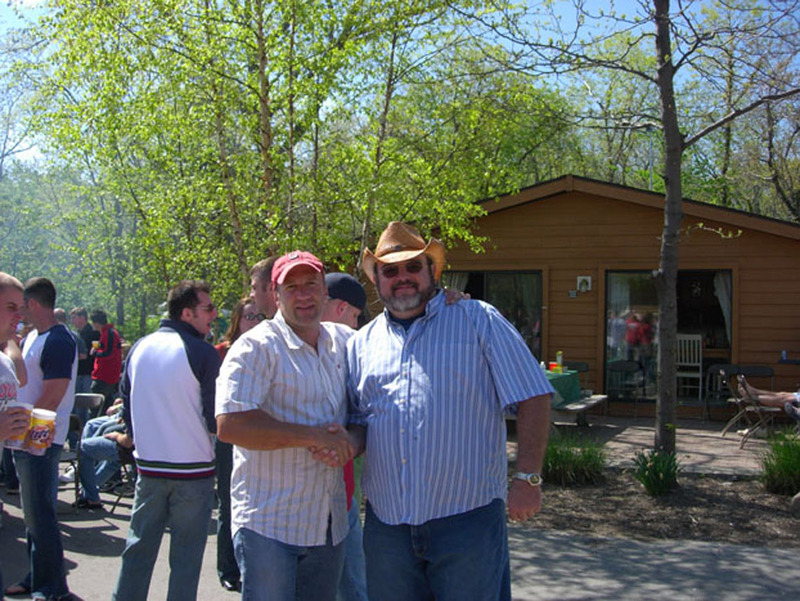 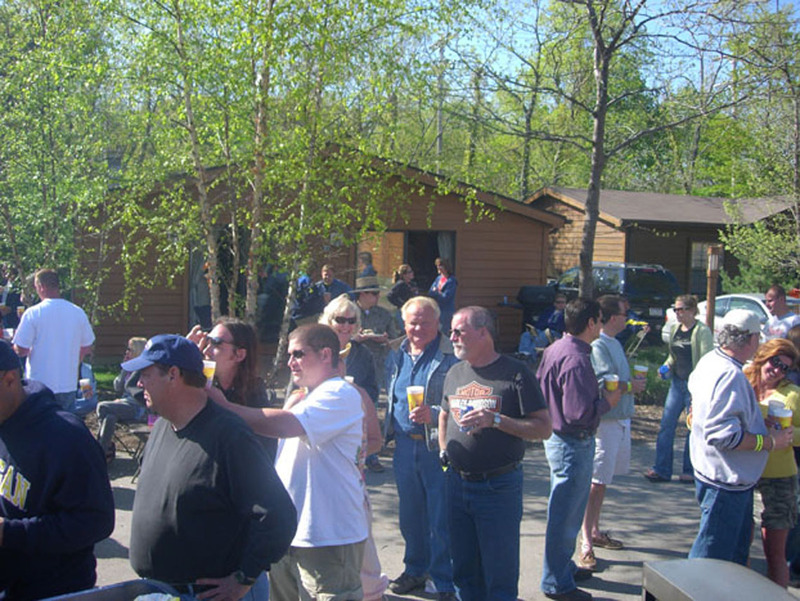 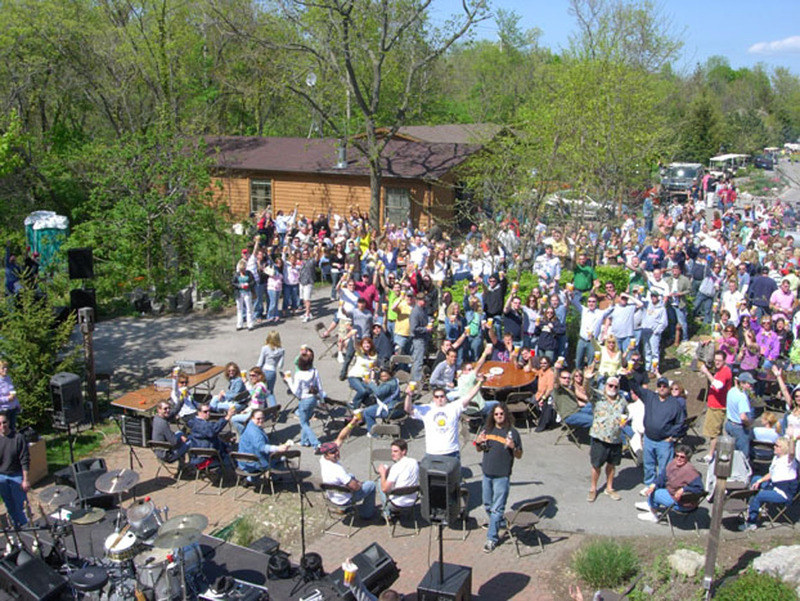 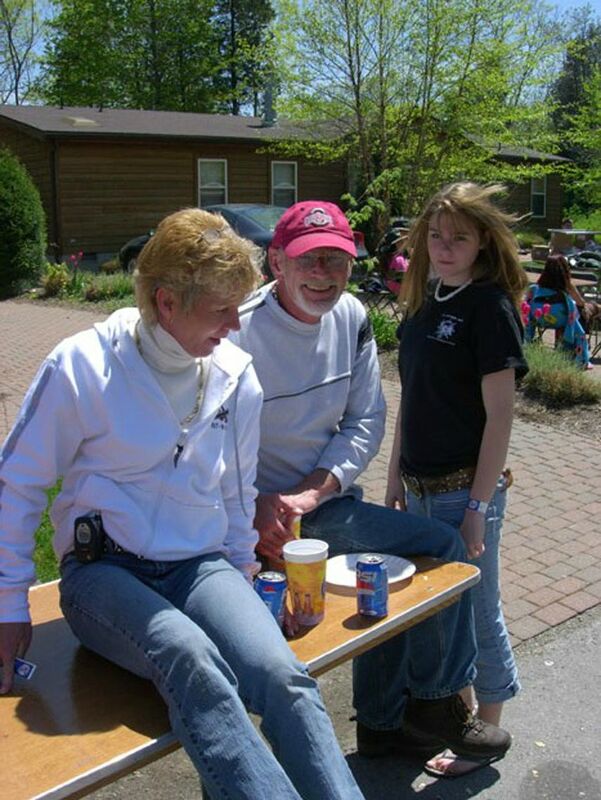 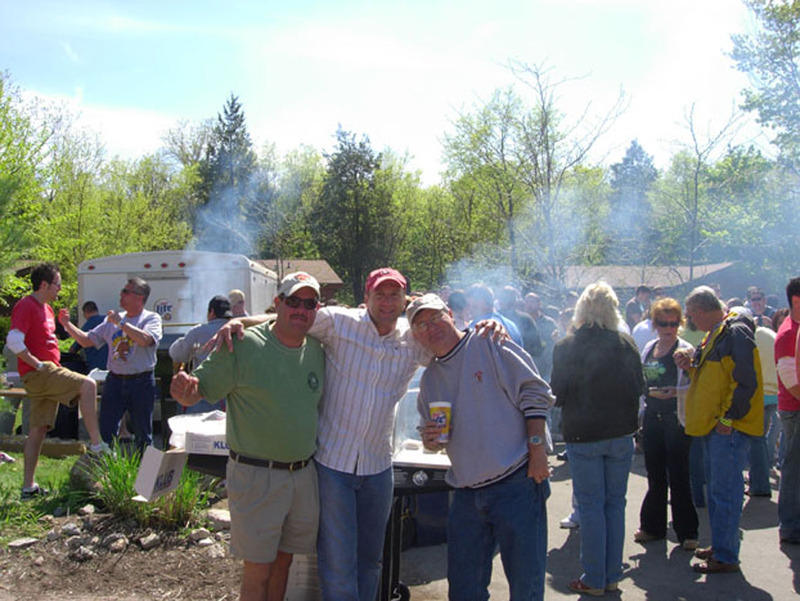 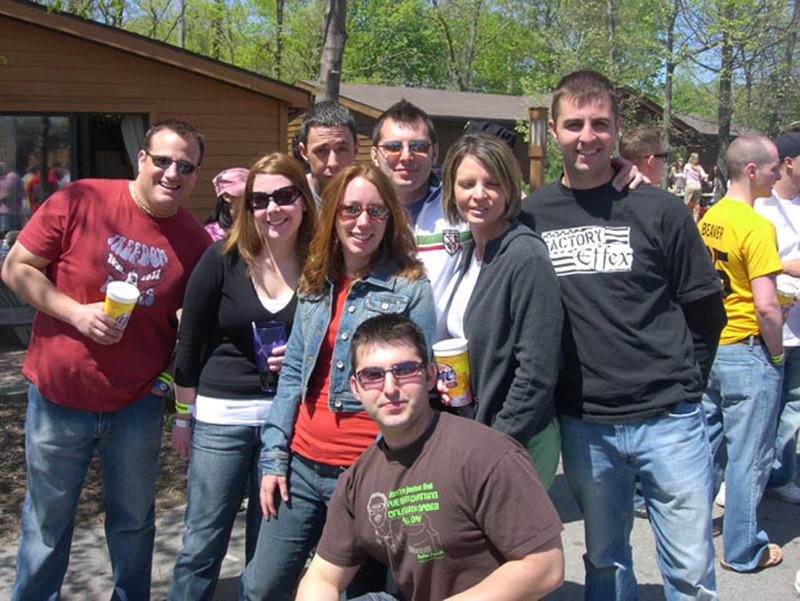 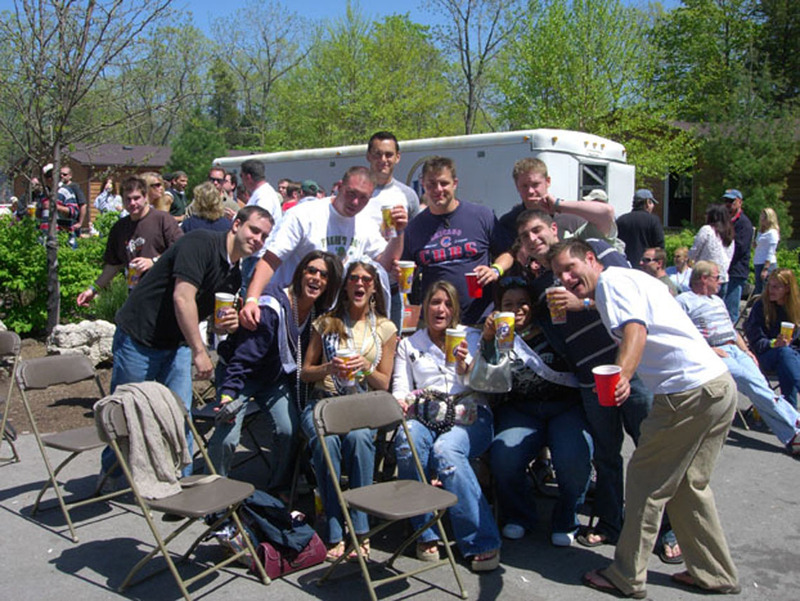 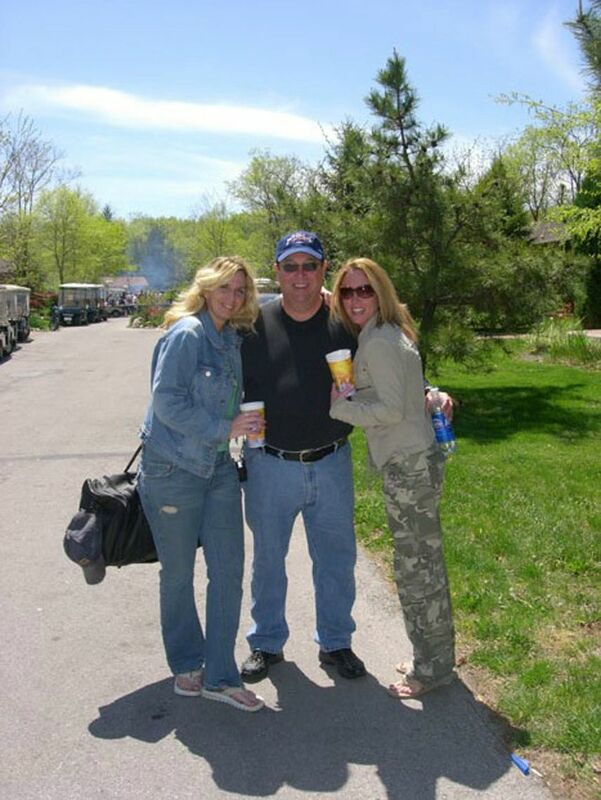 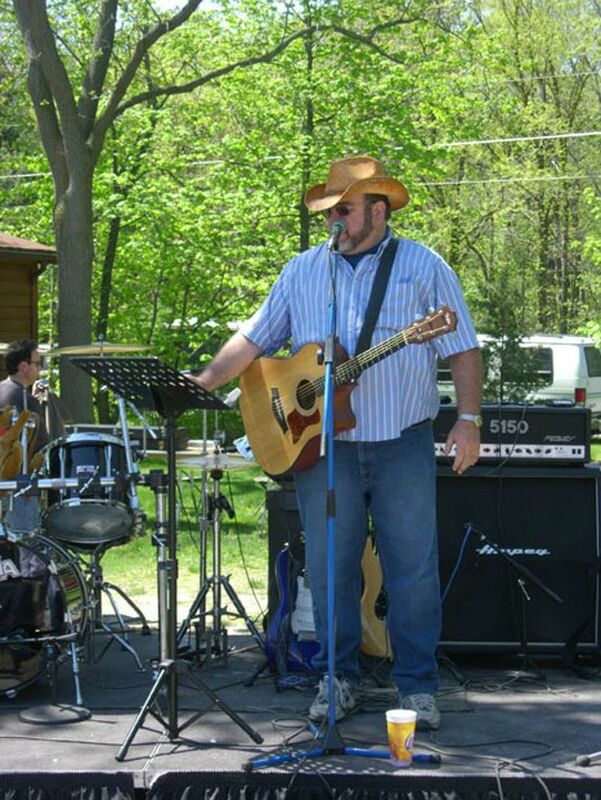 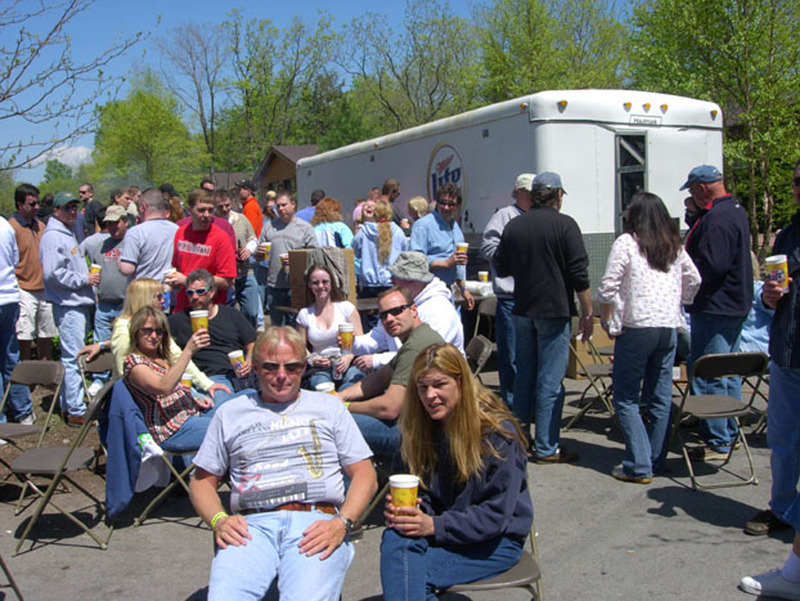 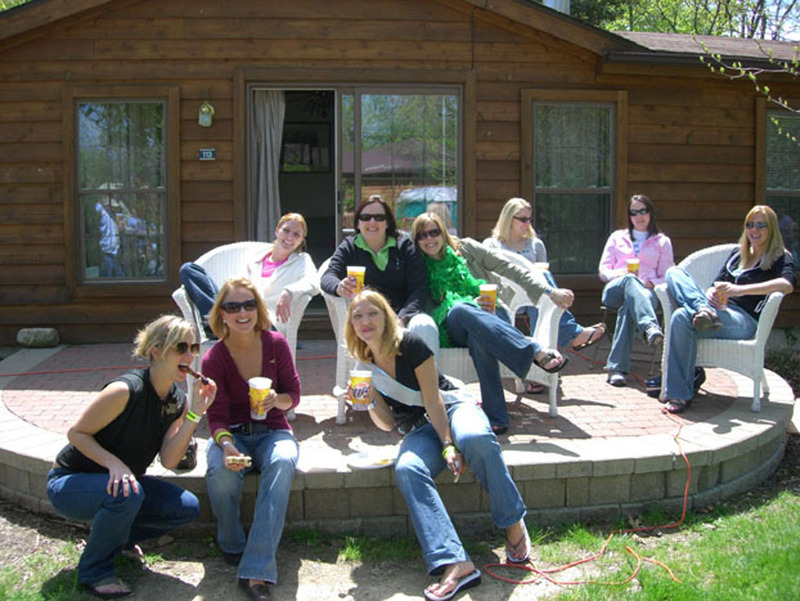 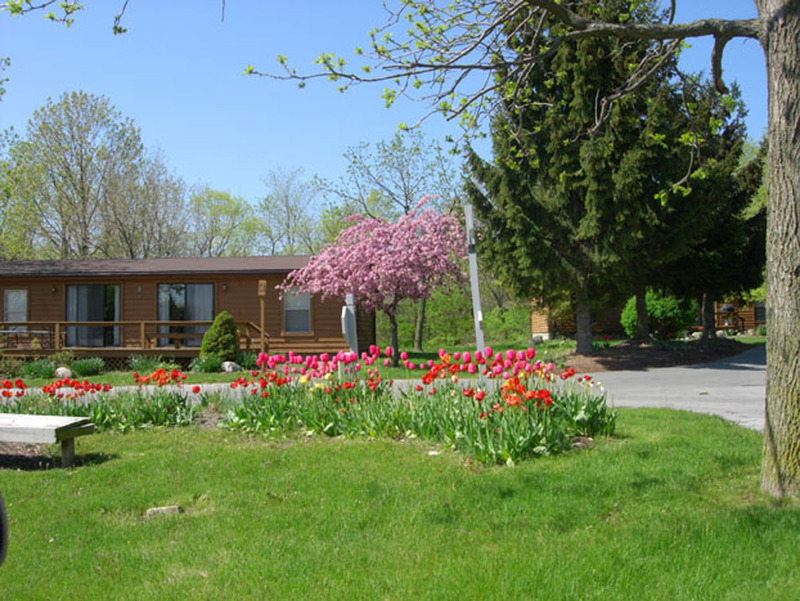 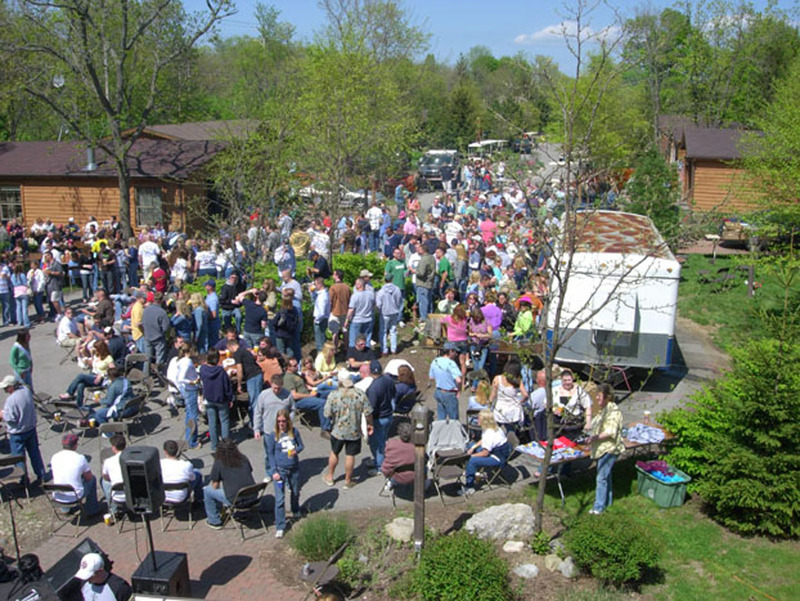 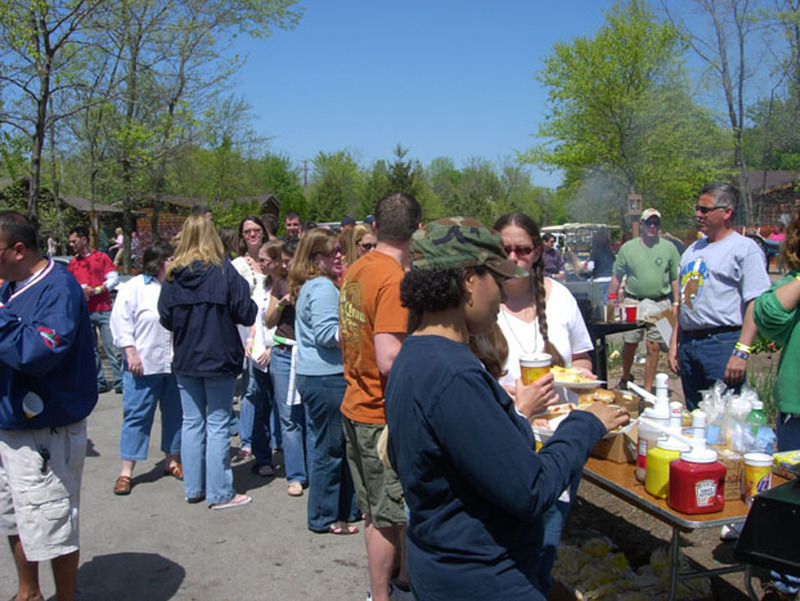 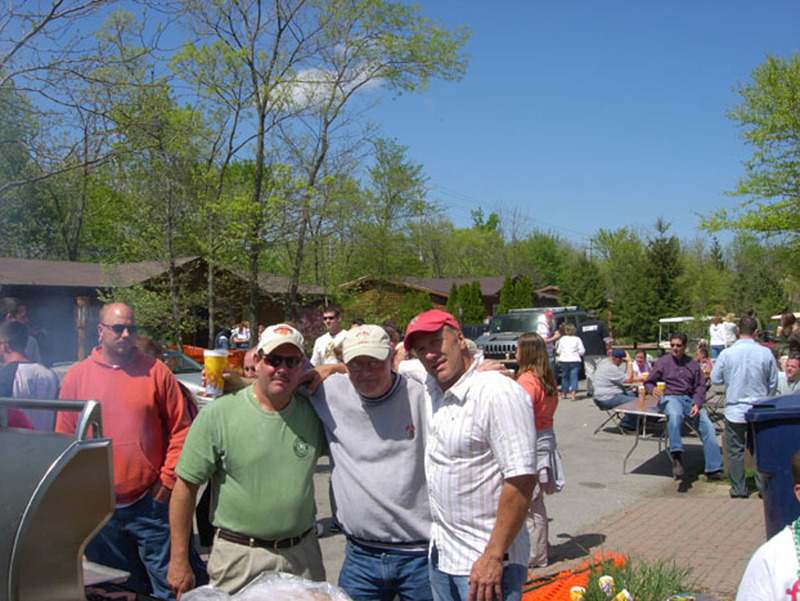 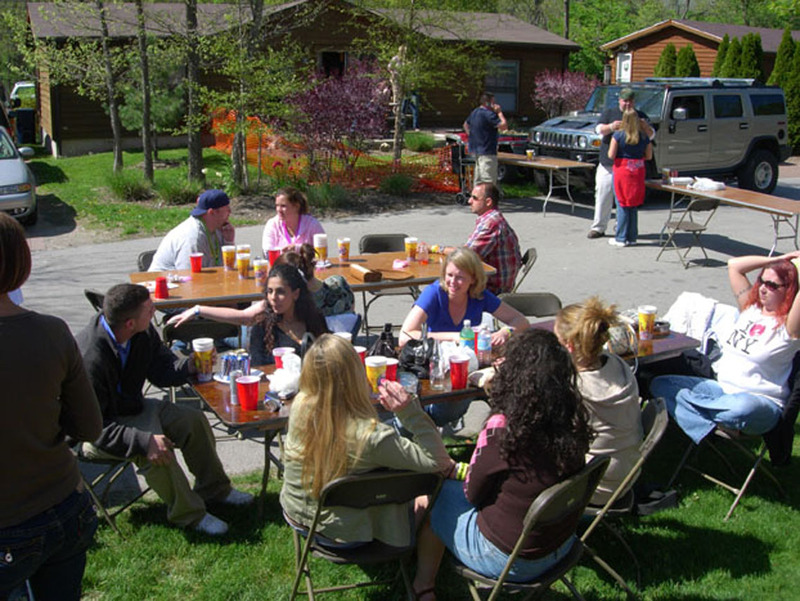 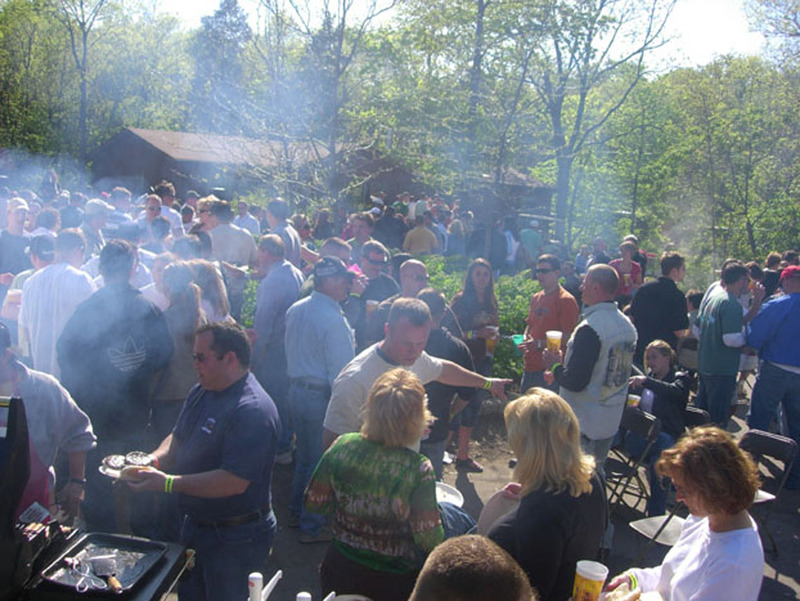 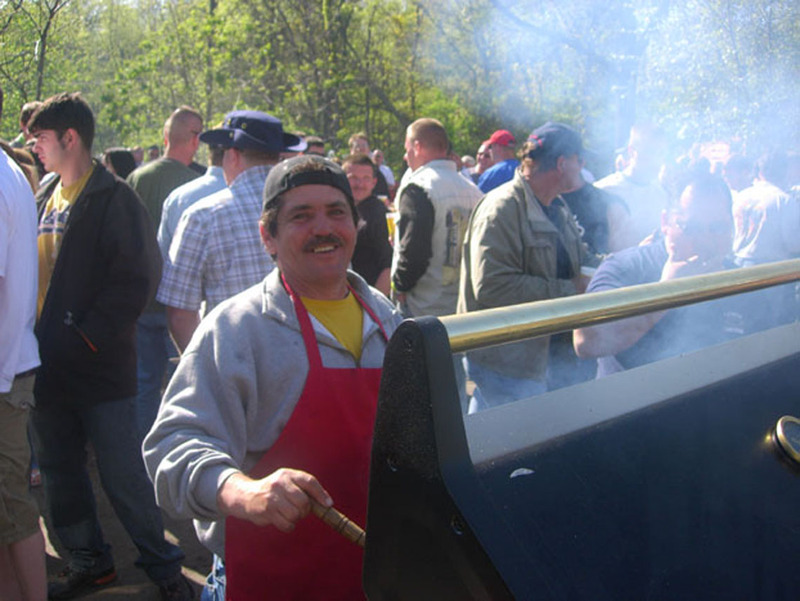 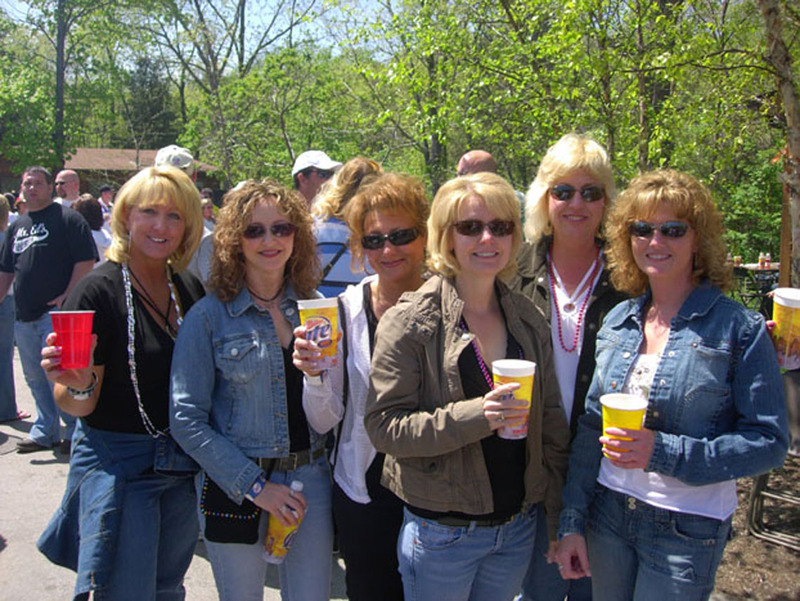 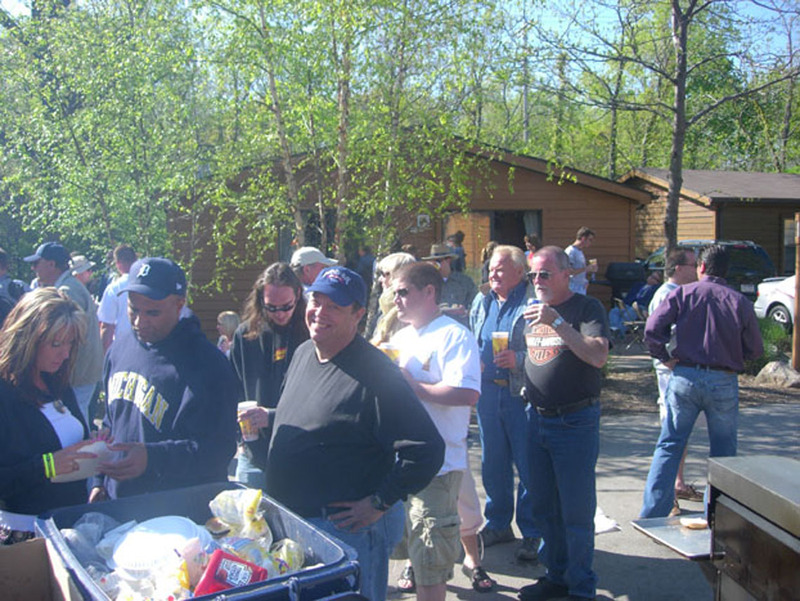 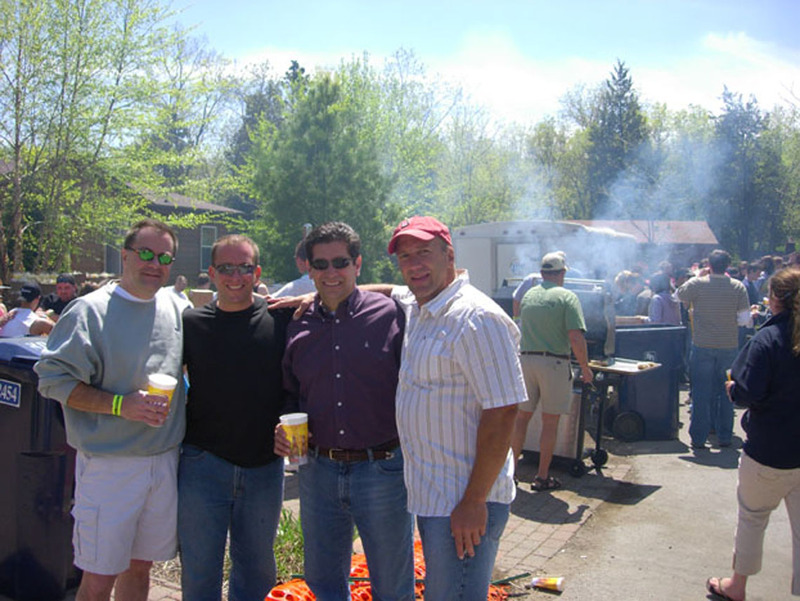 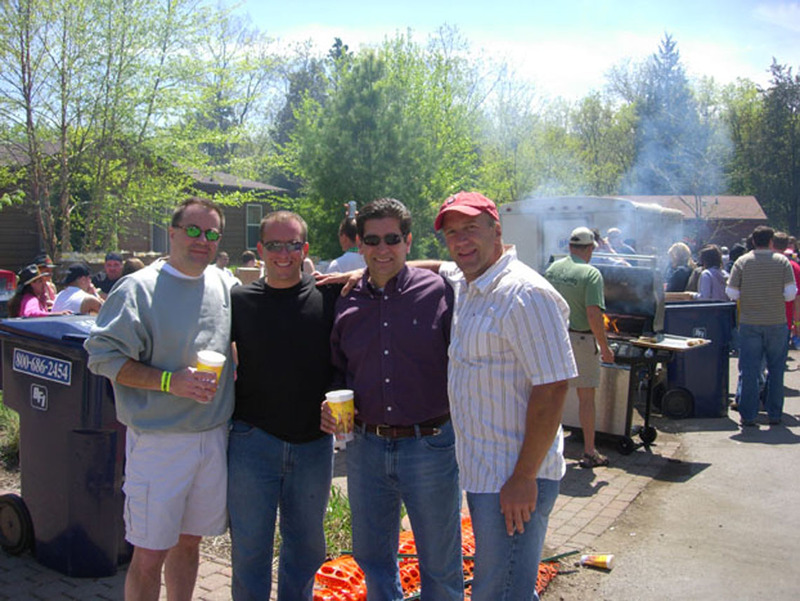 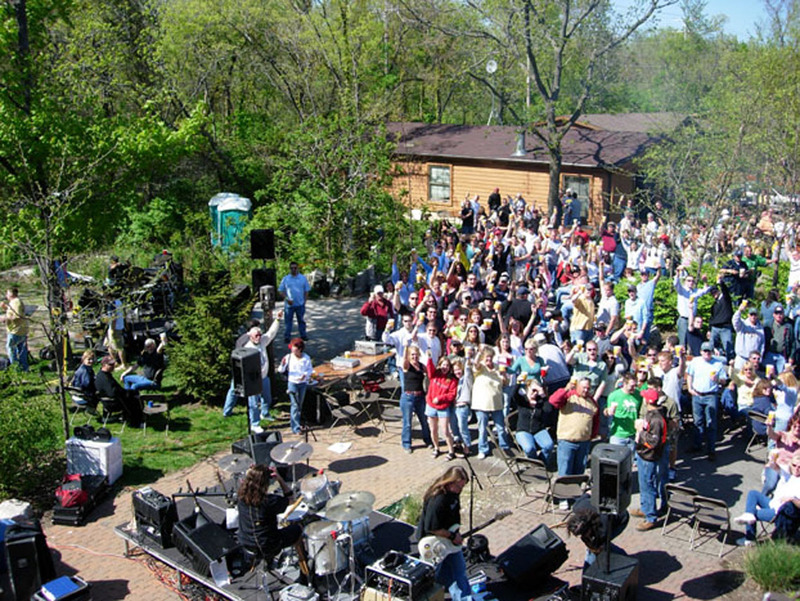 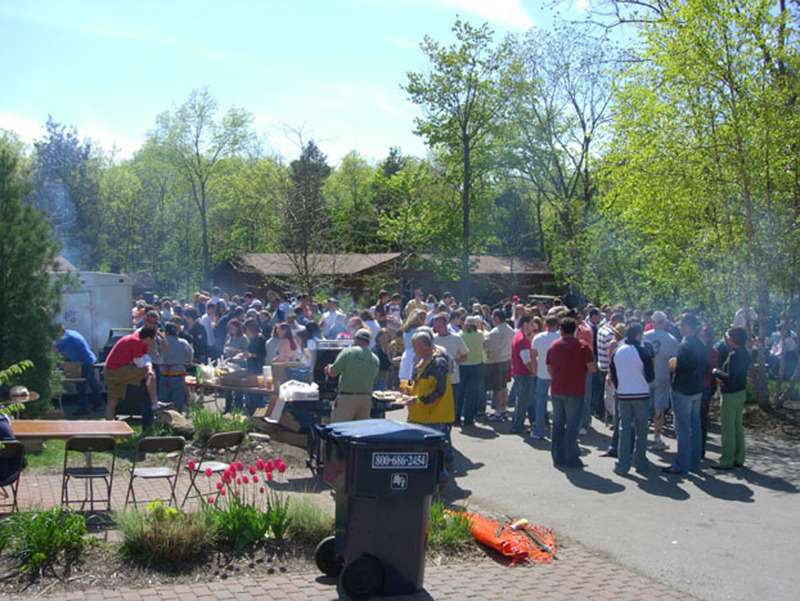 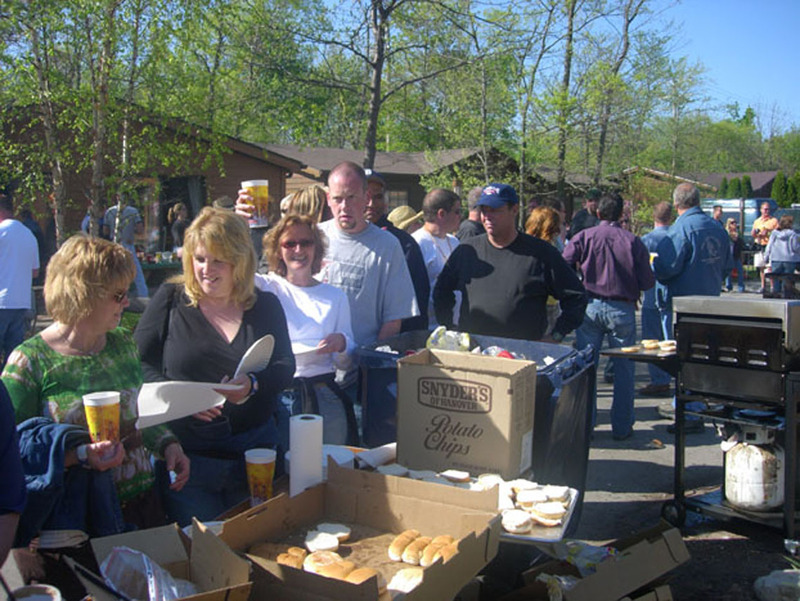 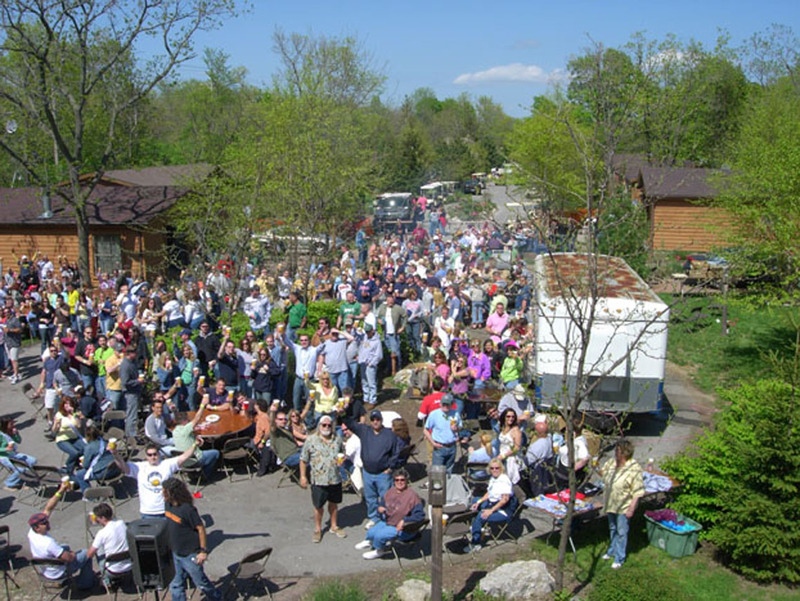 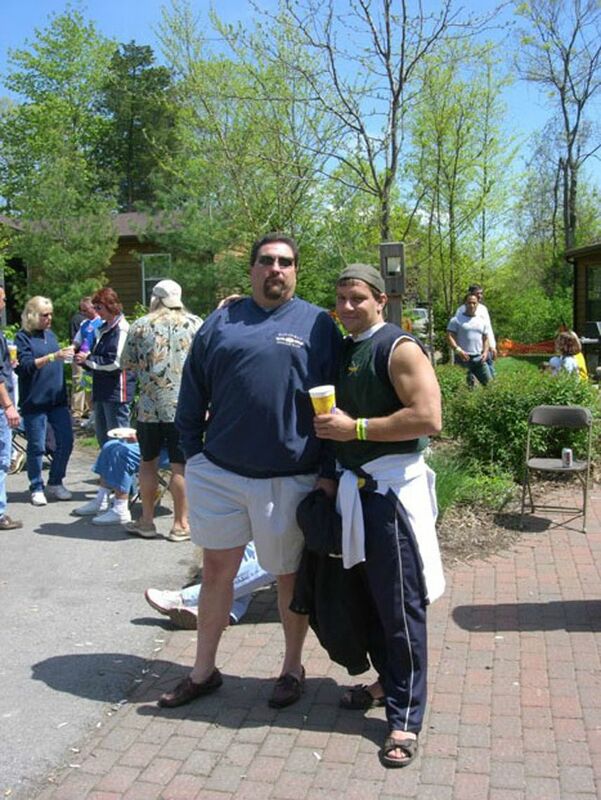 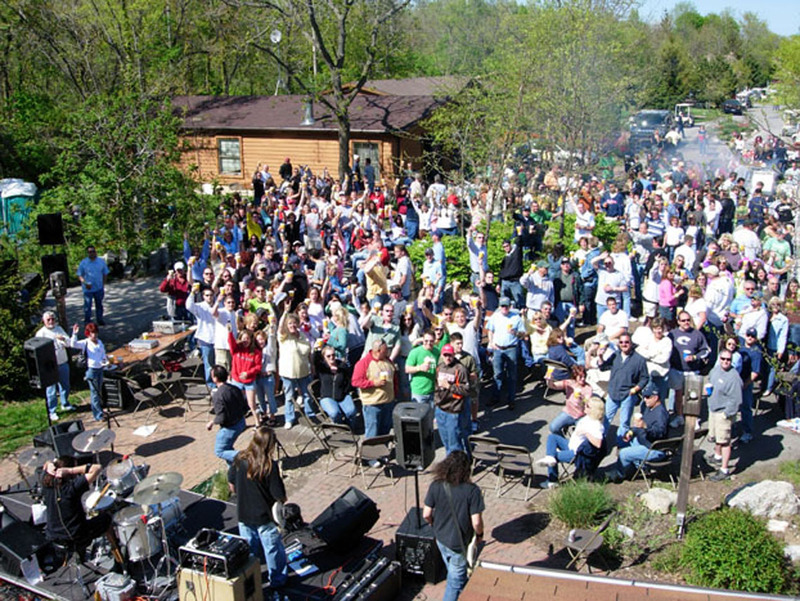 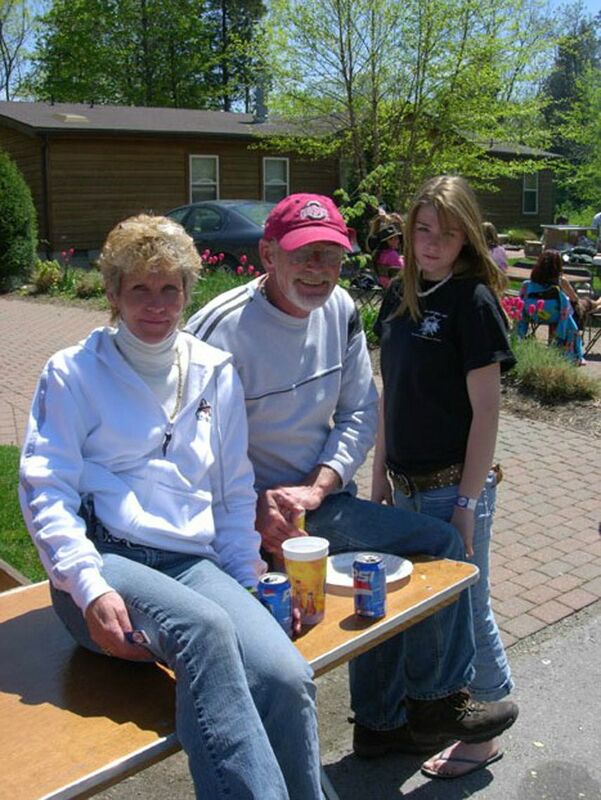 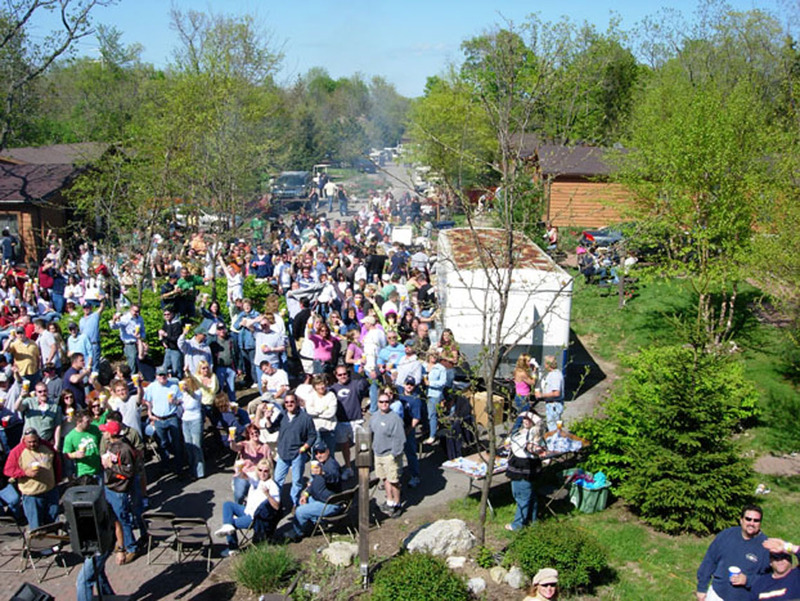 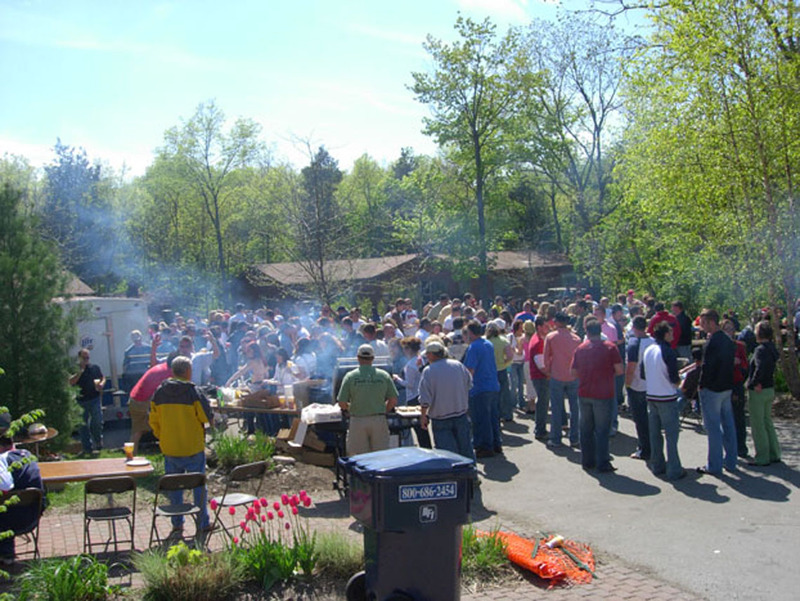 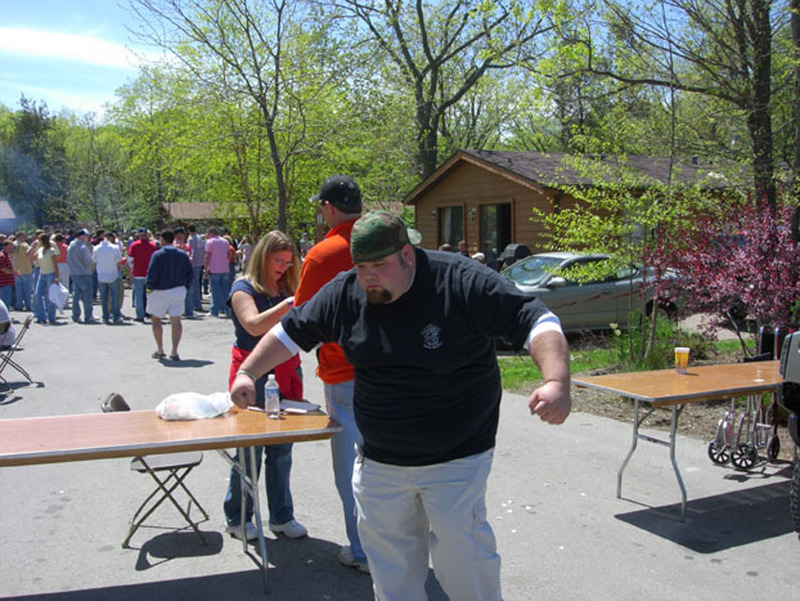 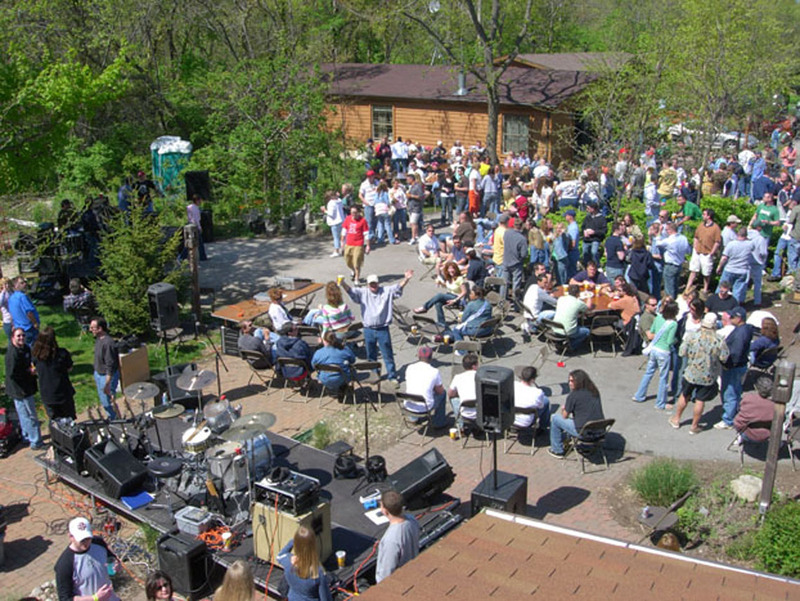 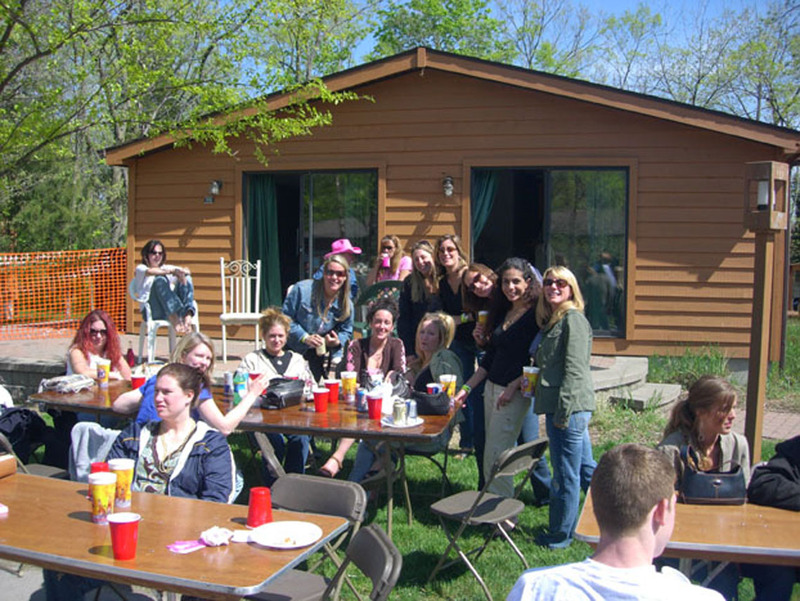 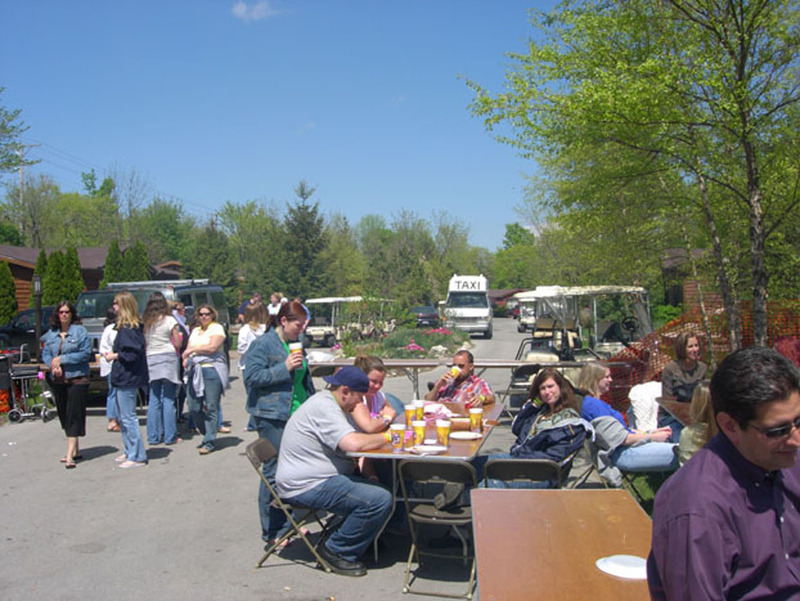 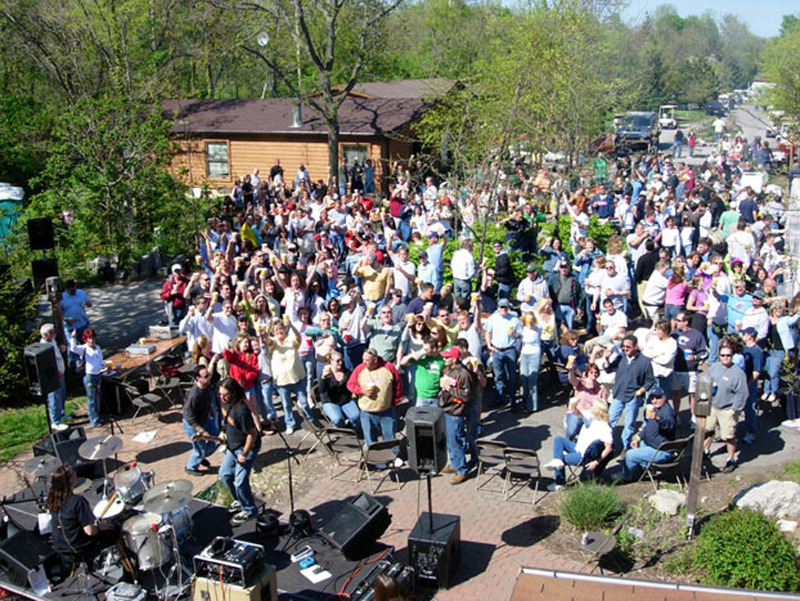 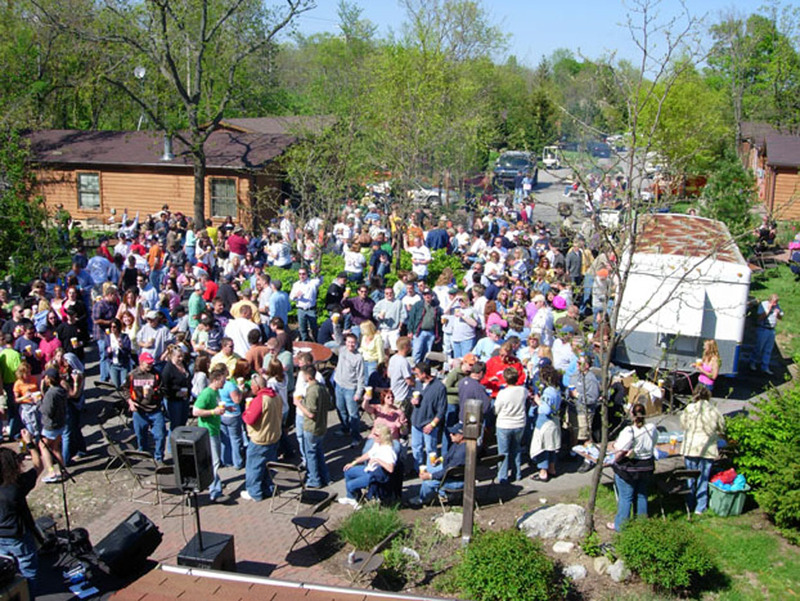 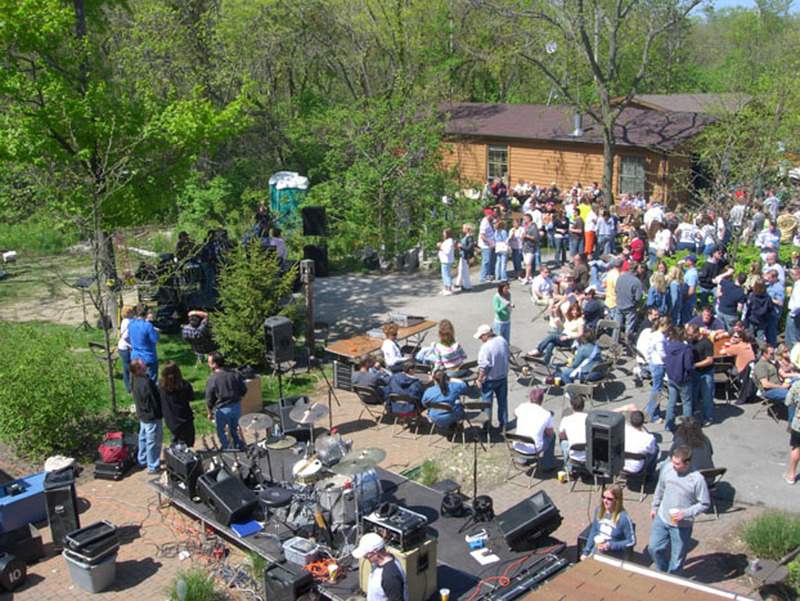 What is the Put-in-Bay Spring Fling 2006? 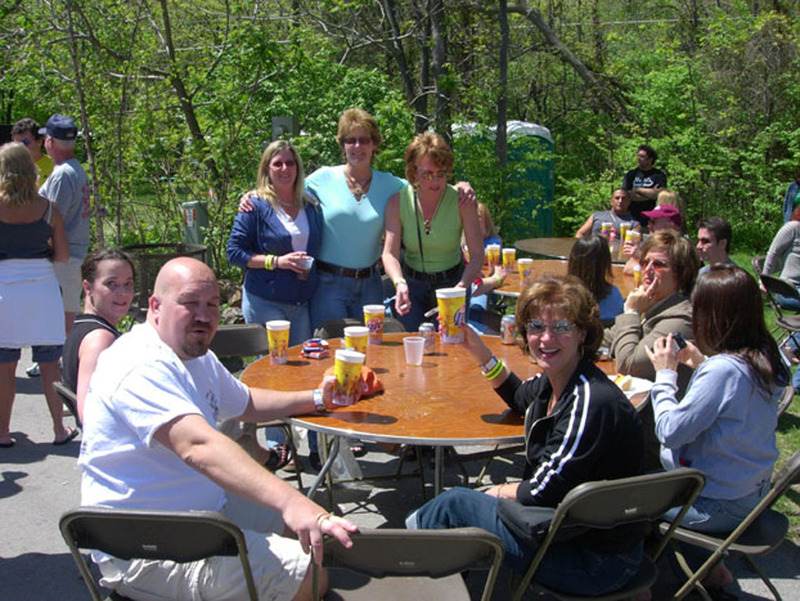 The unofficial start of Put in Bay summer fun is the annual Put-in-Bay Spring Fling 2006.